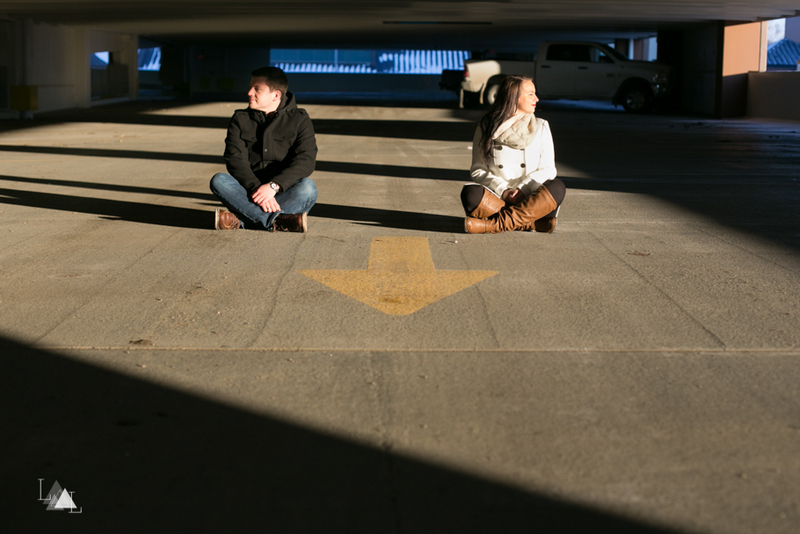 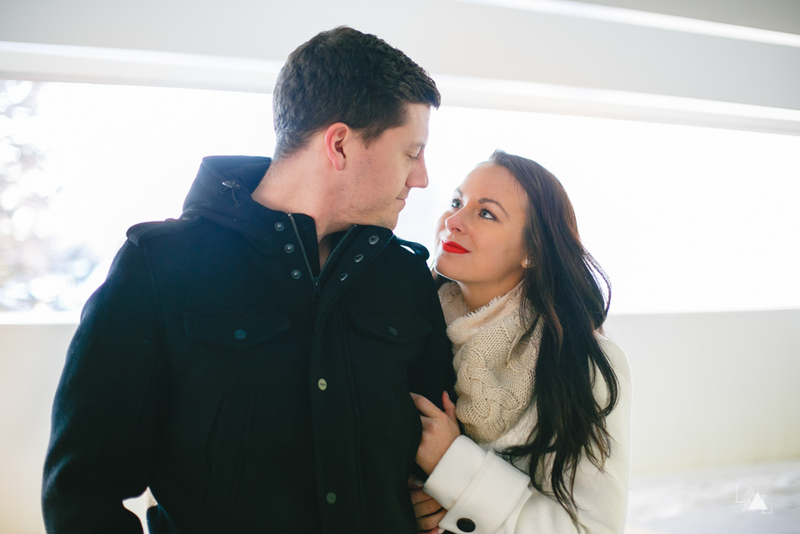 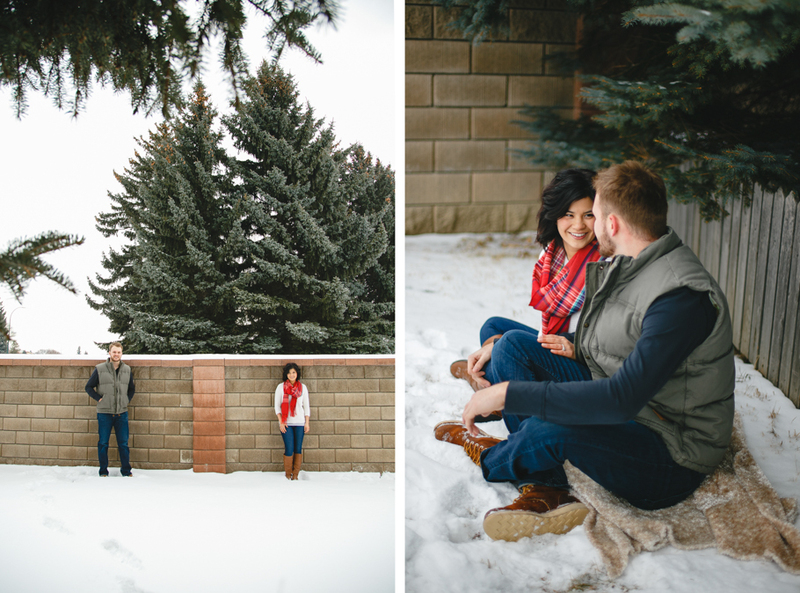 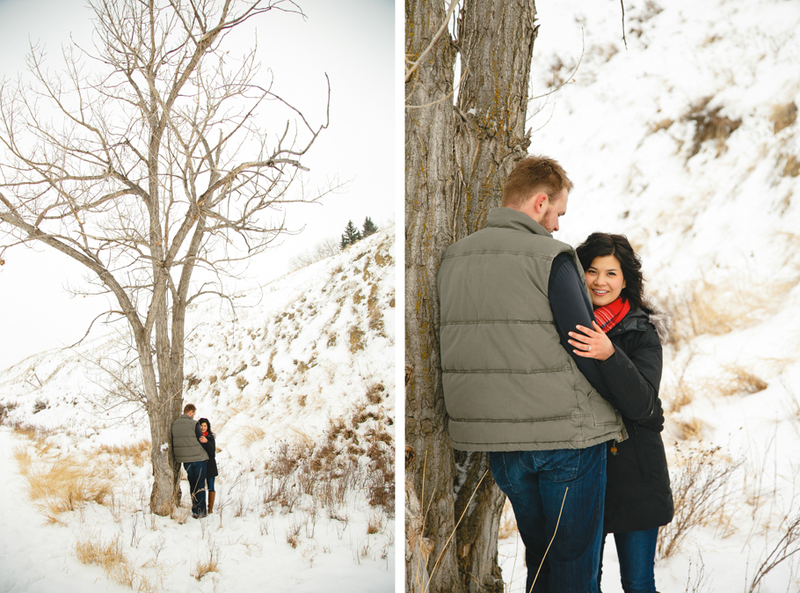 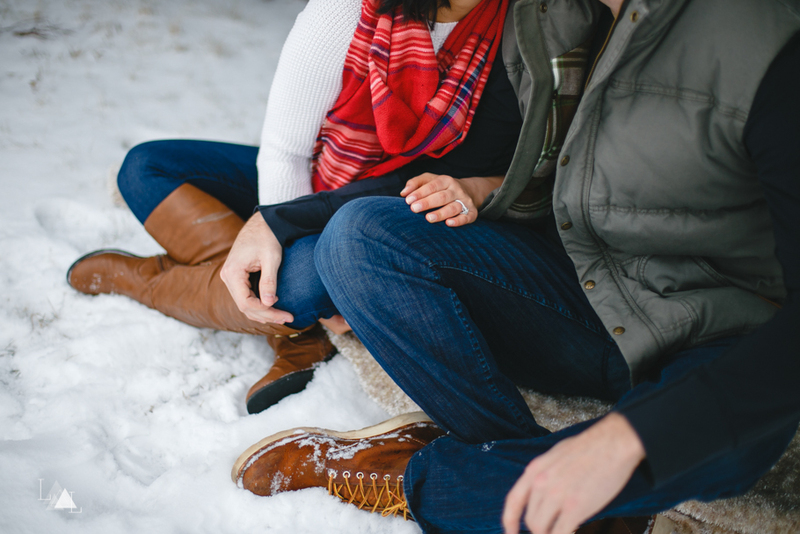 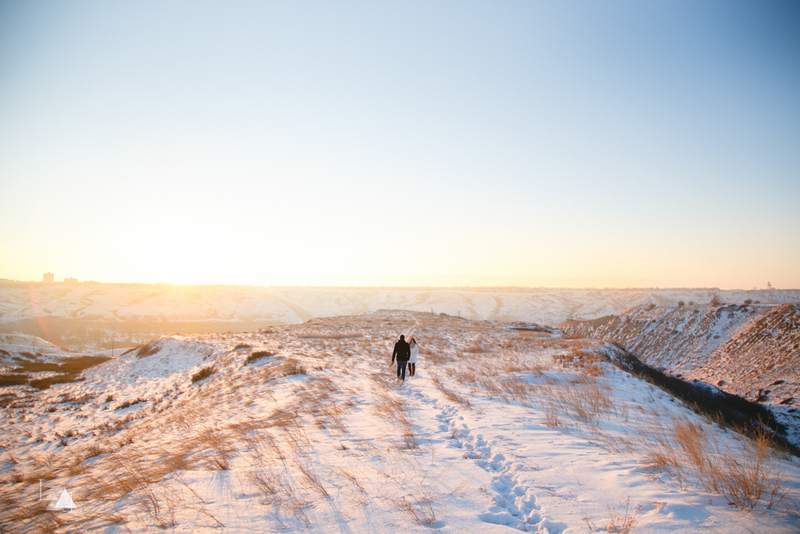 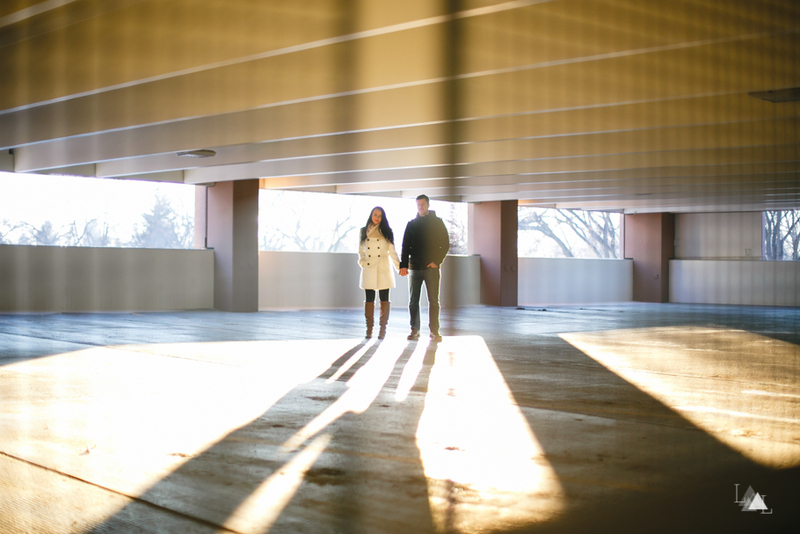 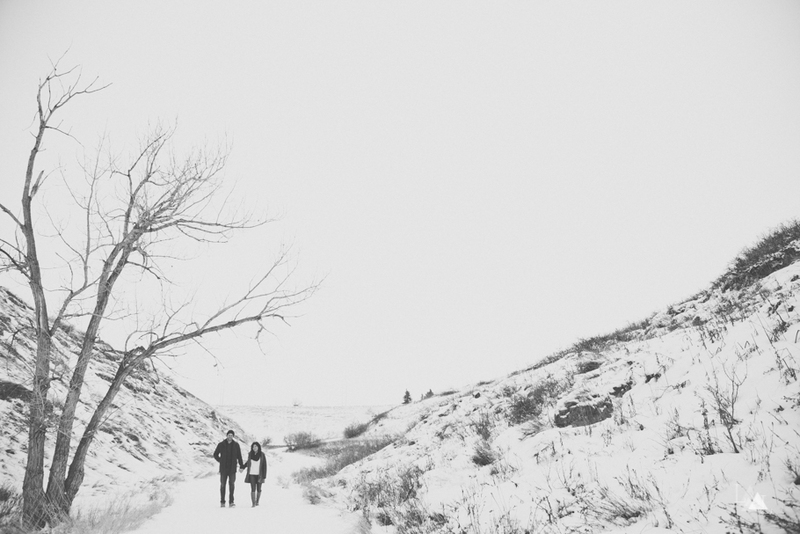 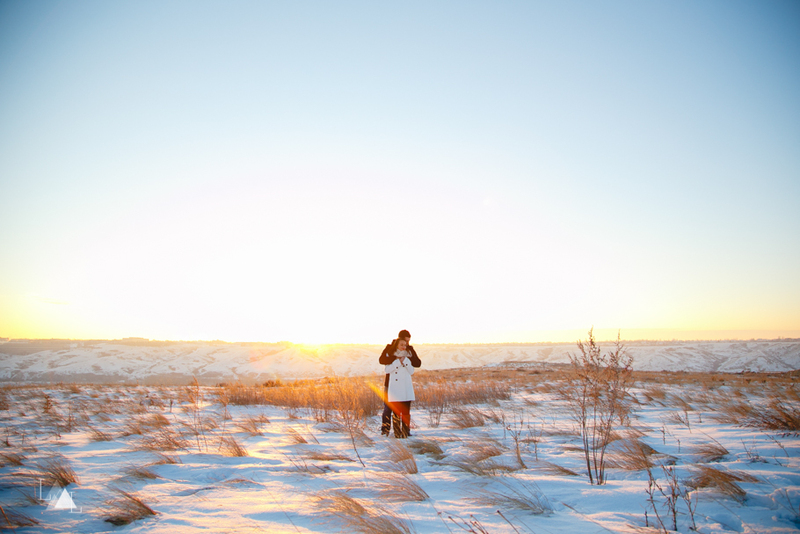 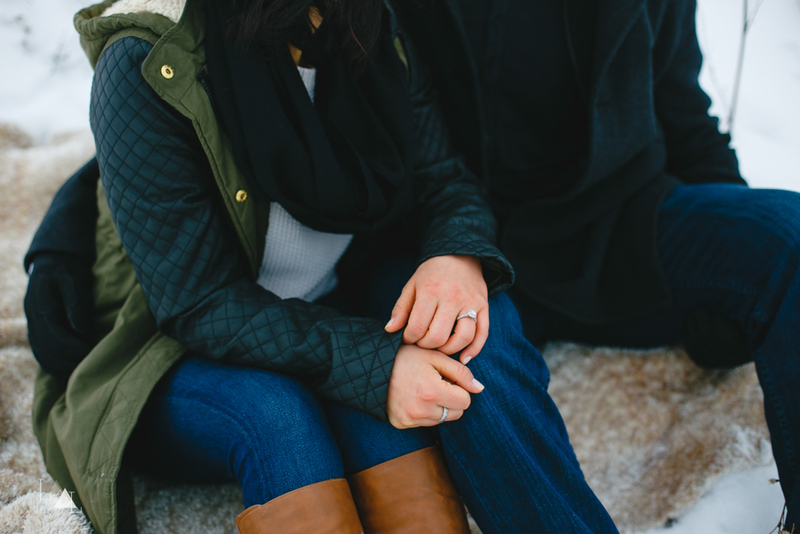 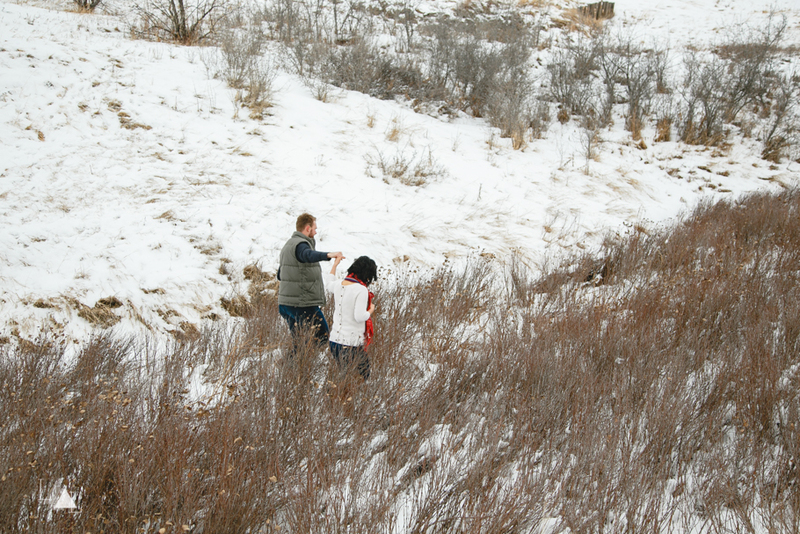 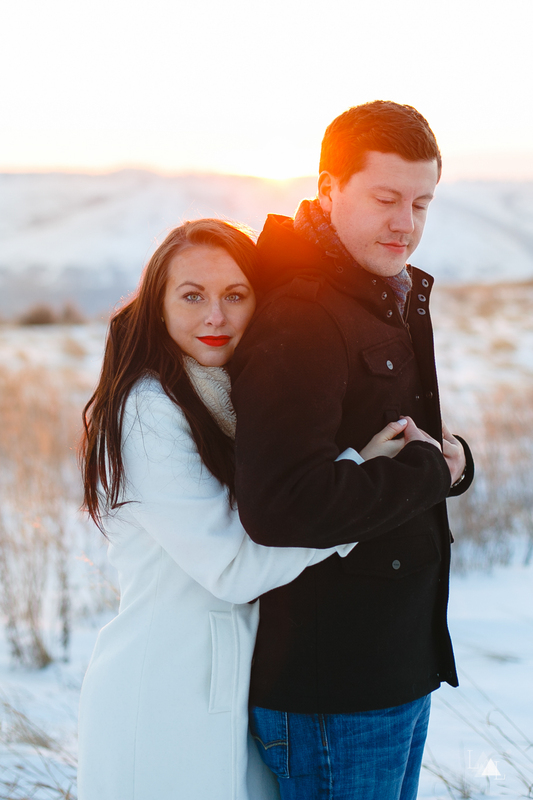 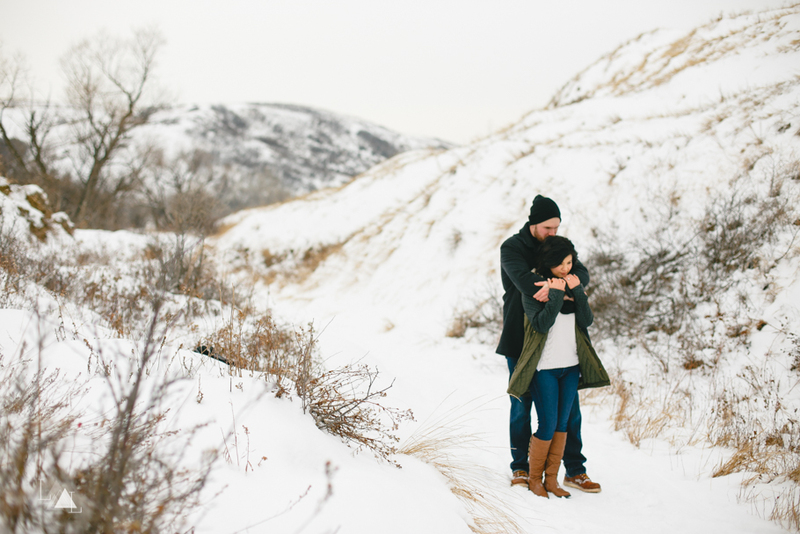 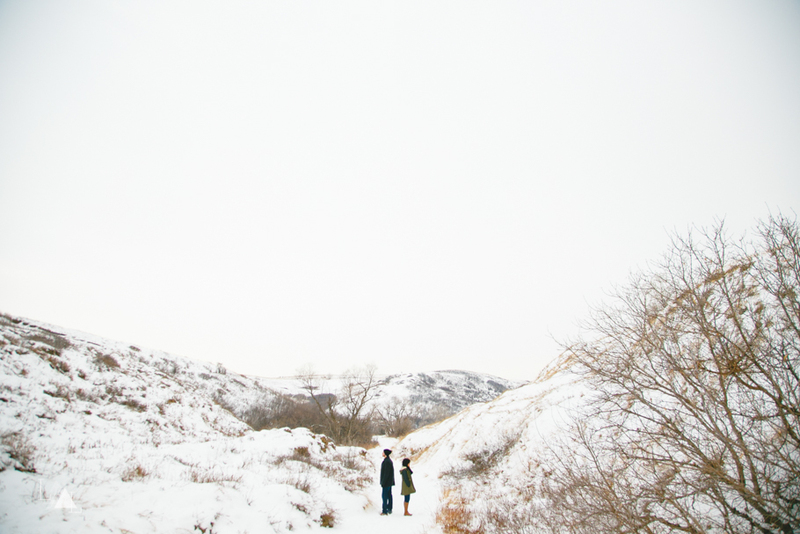 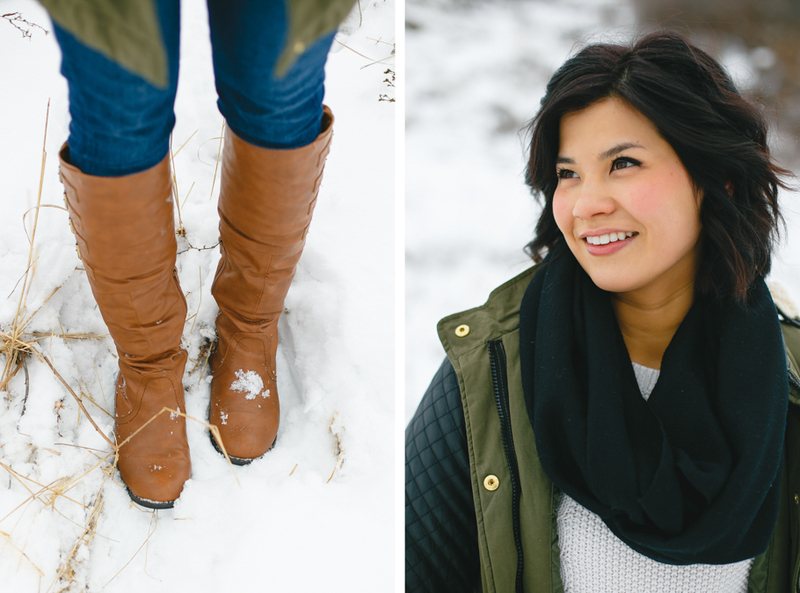 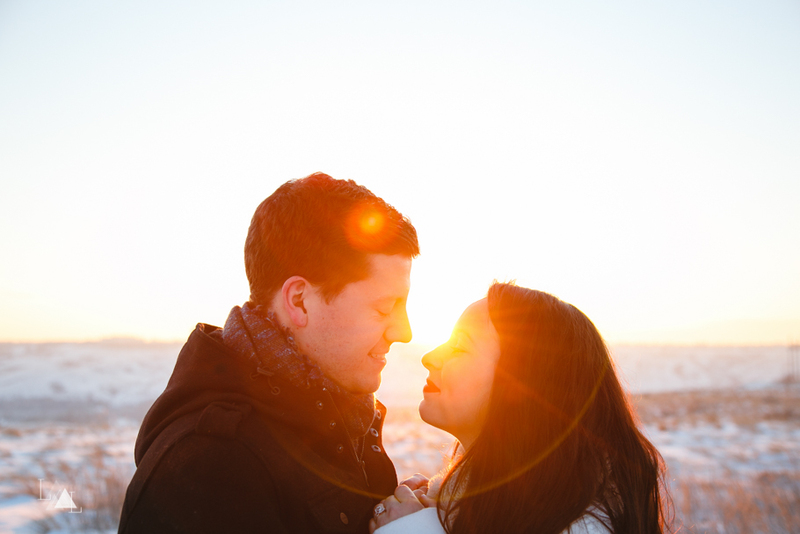 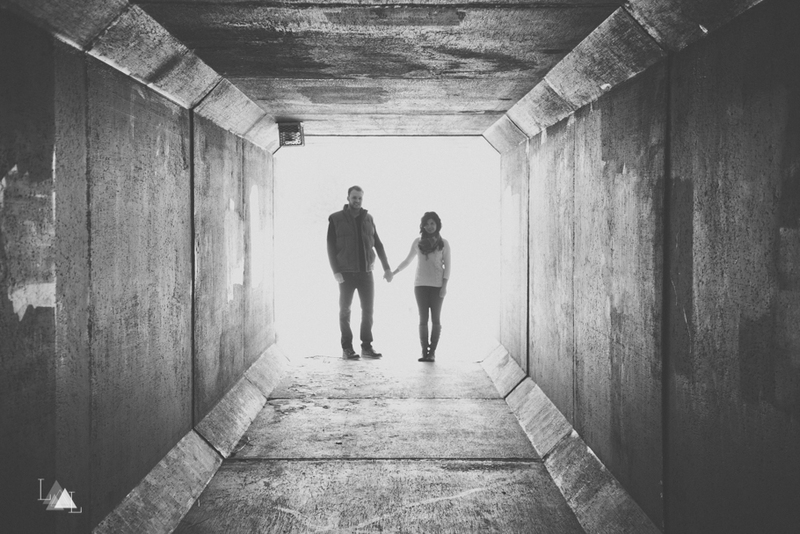 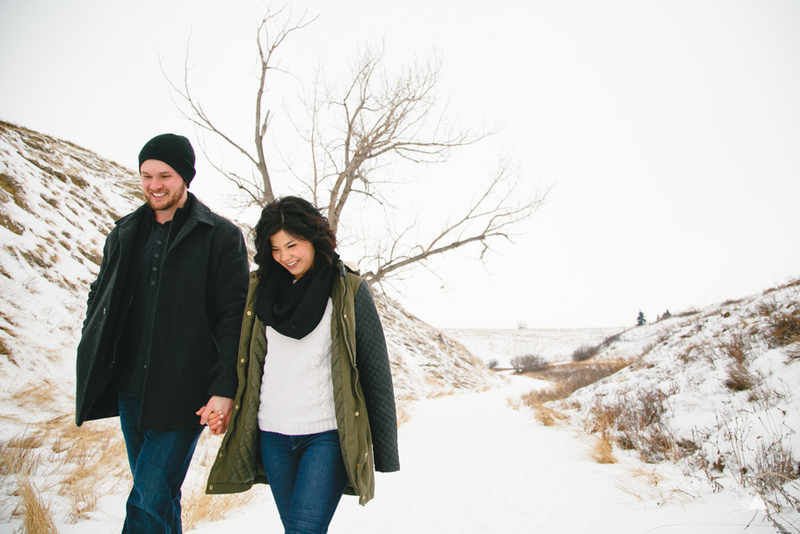 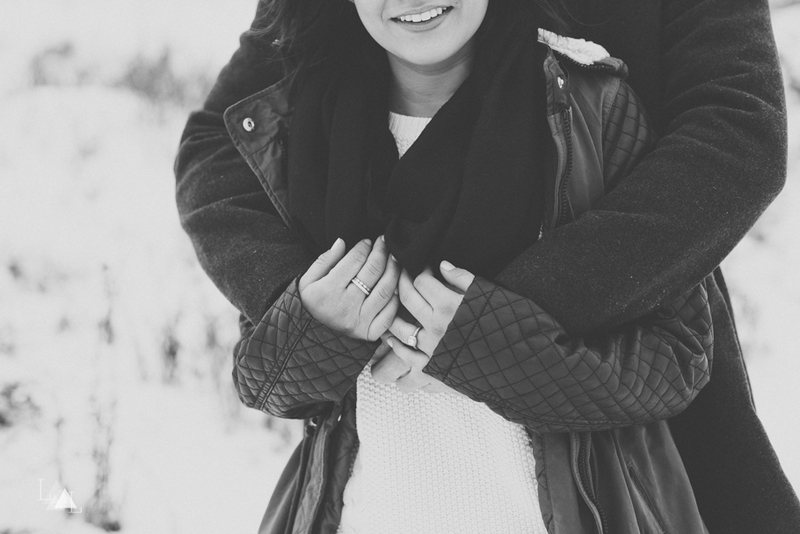 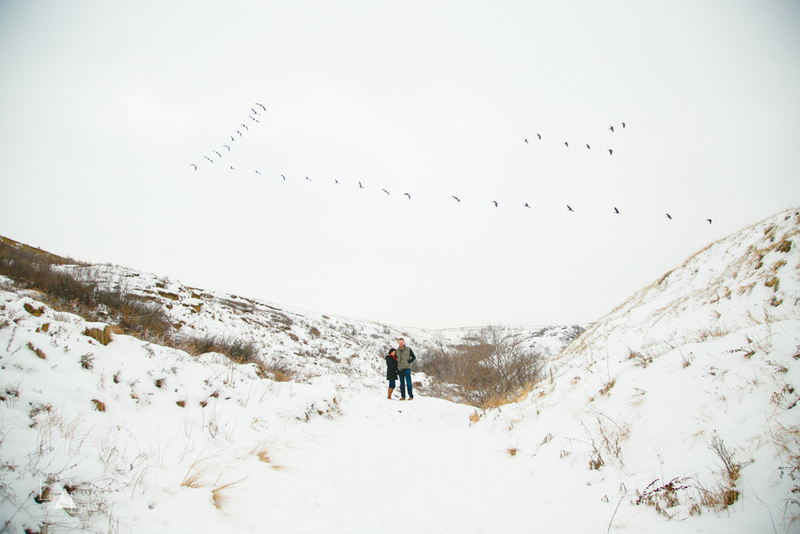 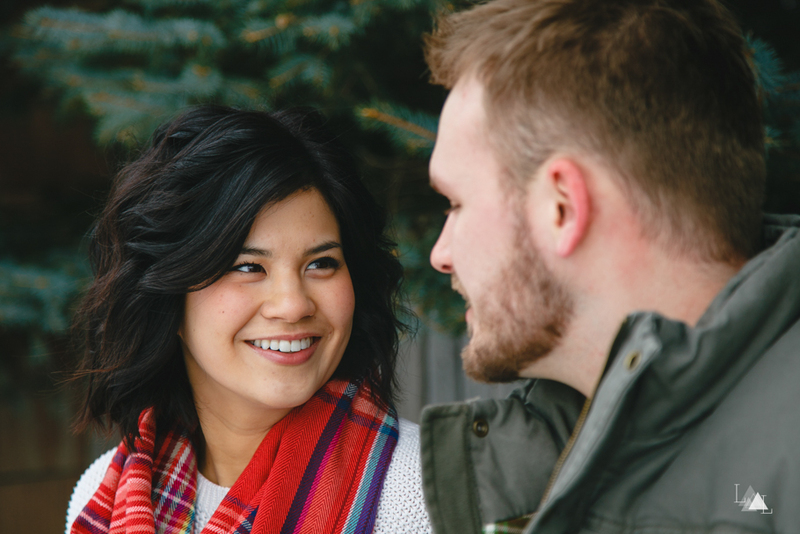 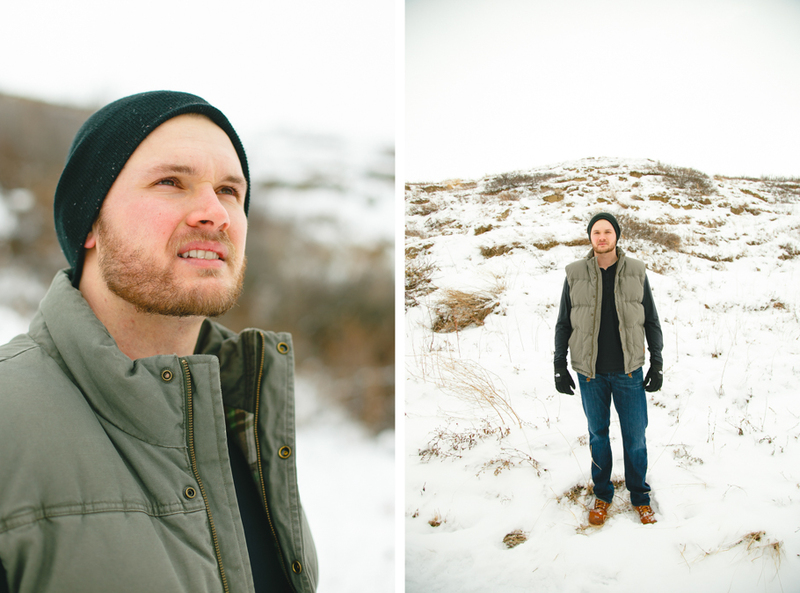 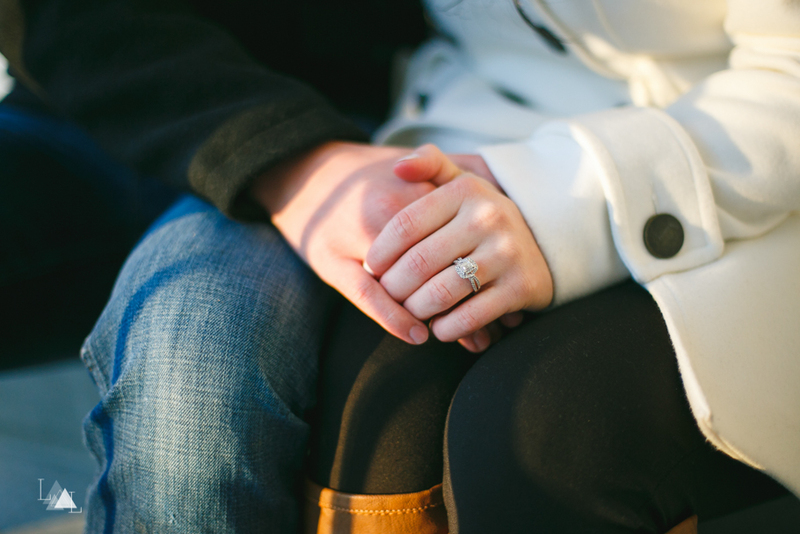 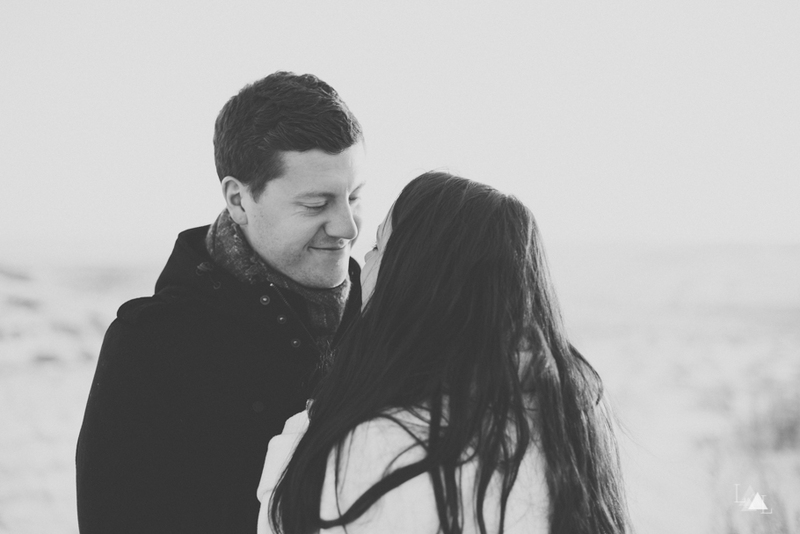 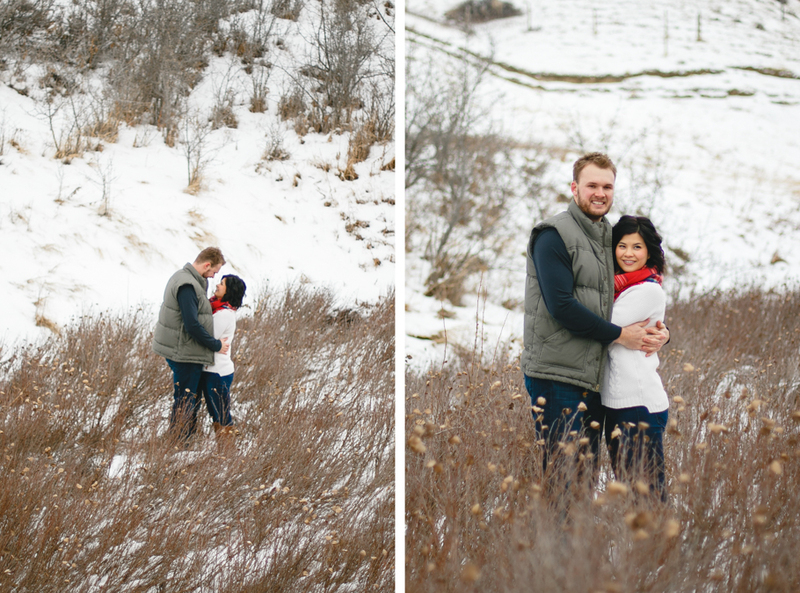 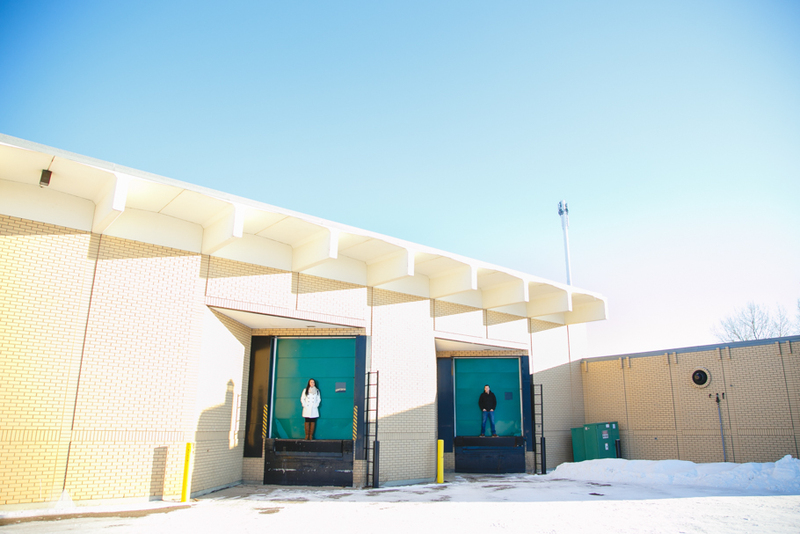 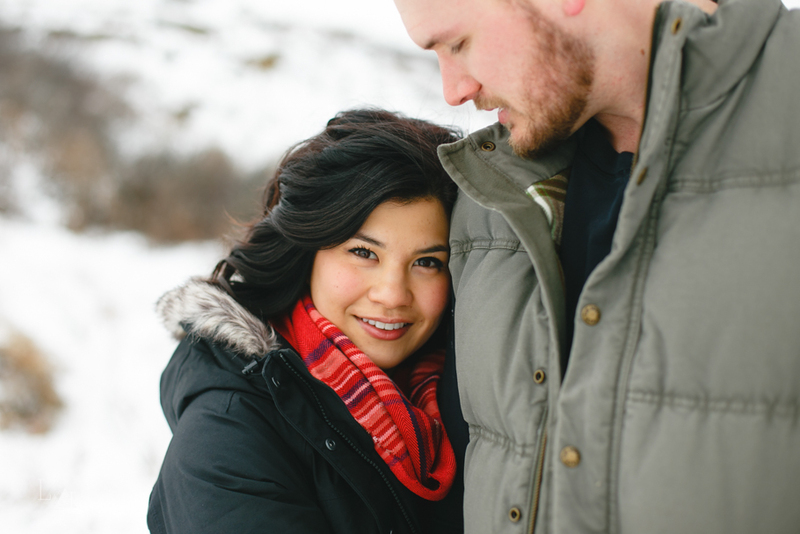 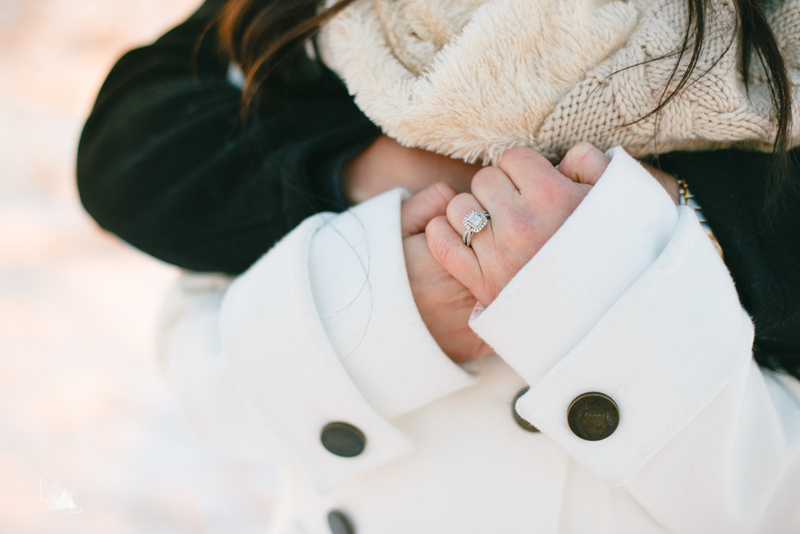 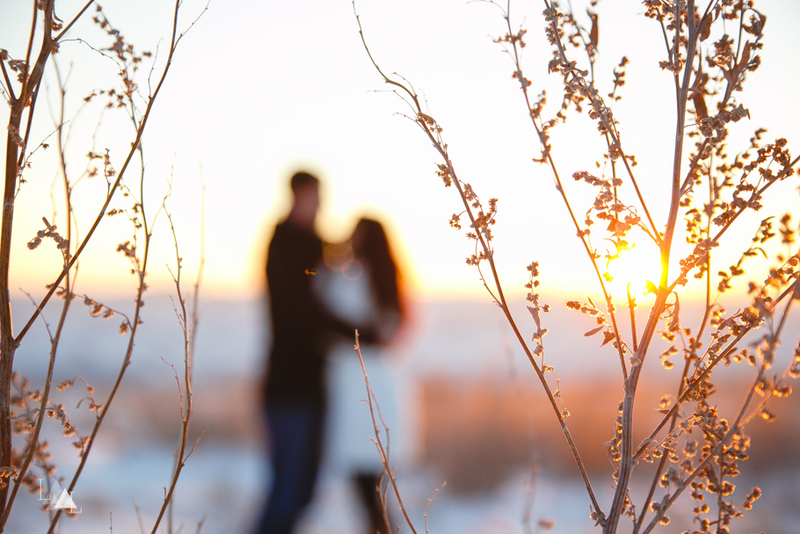 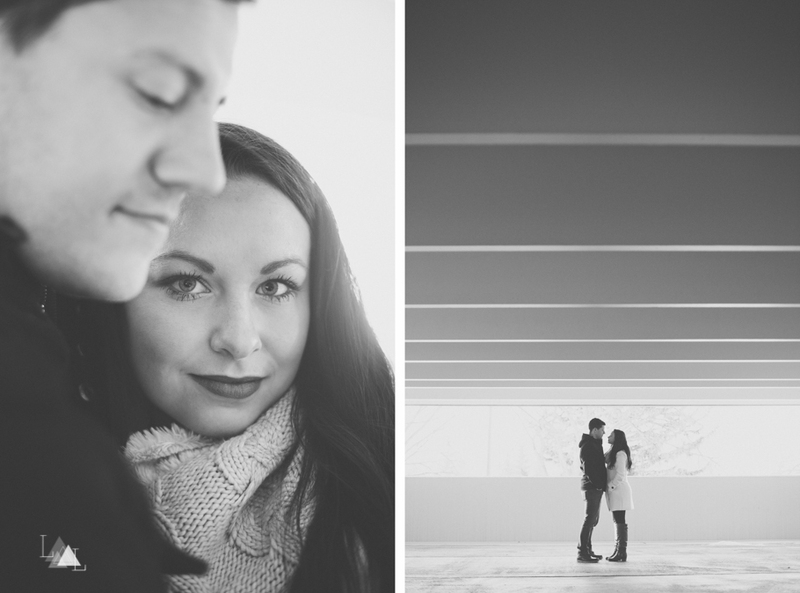 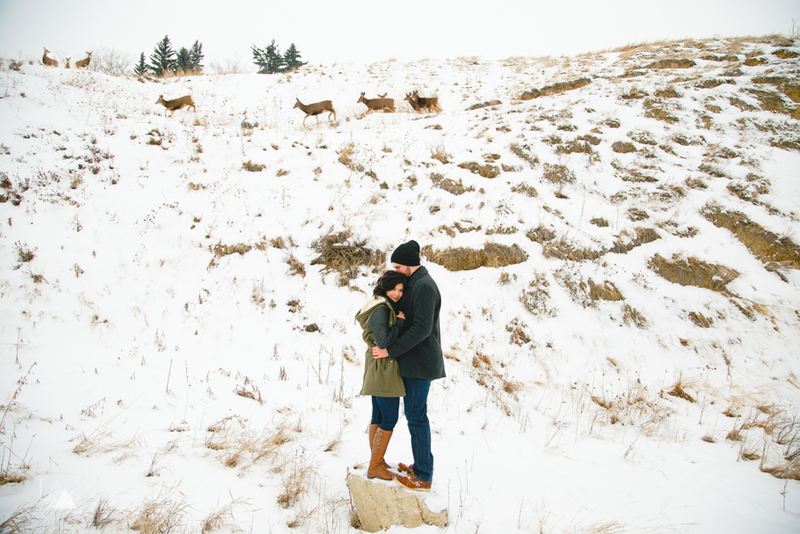 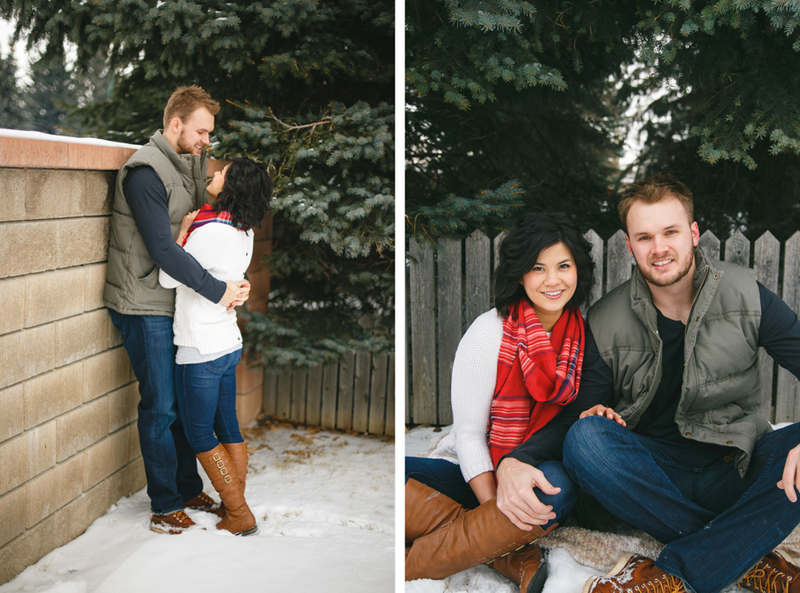 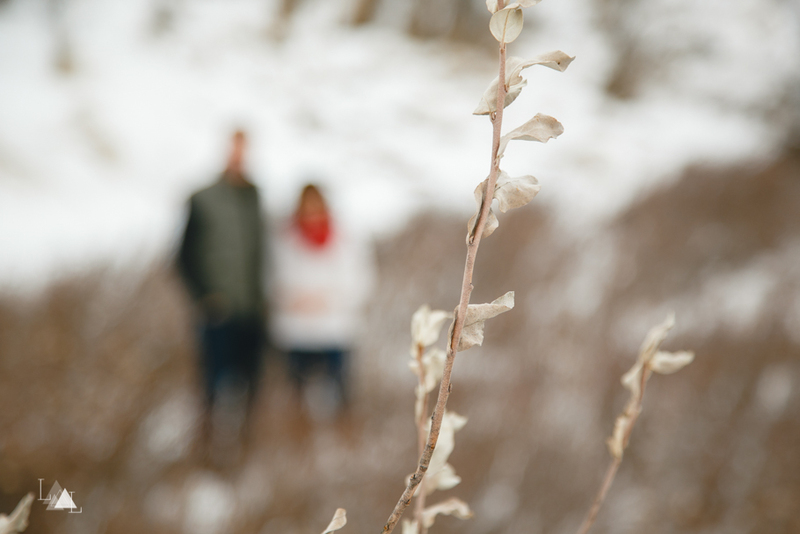 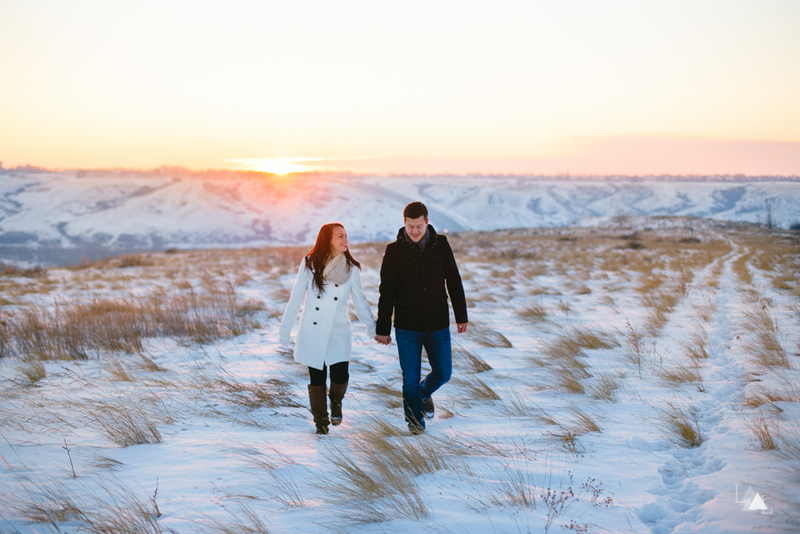 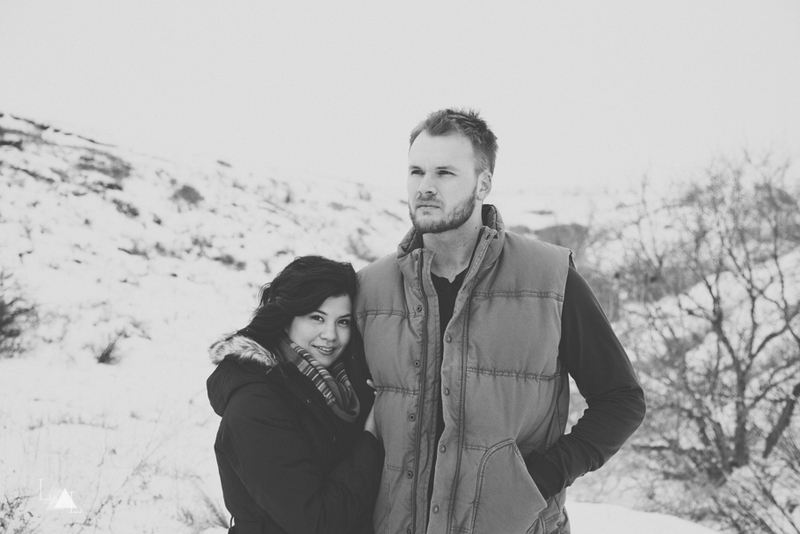 An engagement session in the Lethbridge coulees, with an amazing winter sunset, and a gorgeous couple. 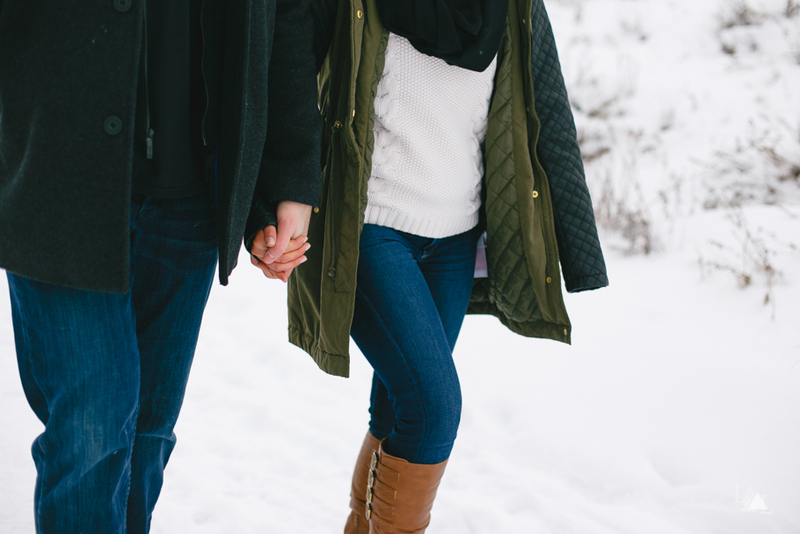 It doesn't get much better than that! 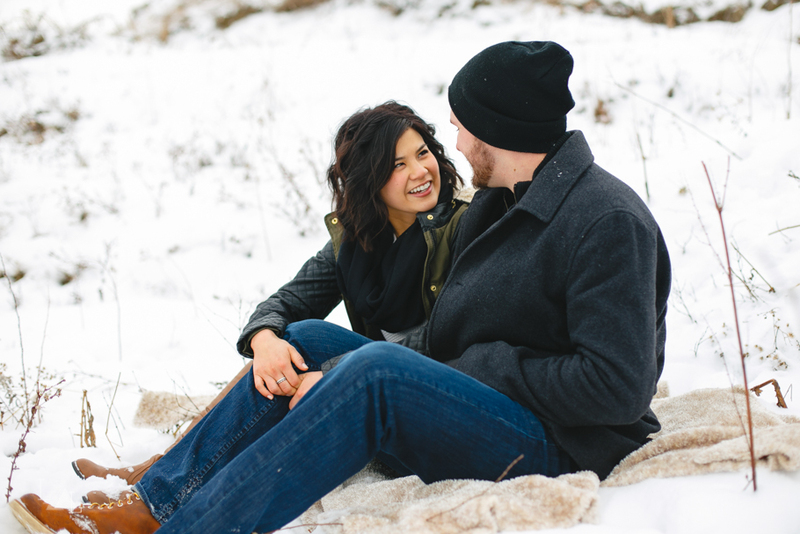 Back in September, we held a engagement session giveaway as part of our booth at the Diamonds Bridal Show. 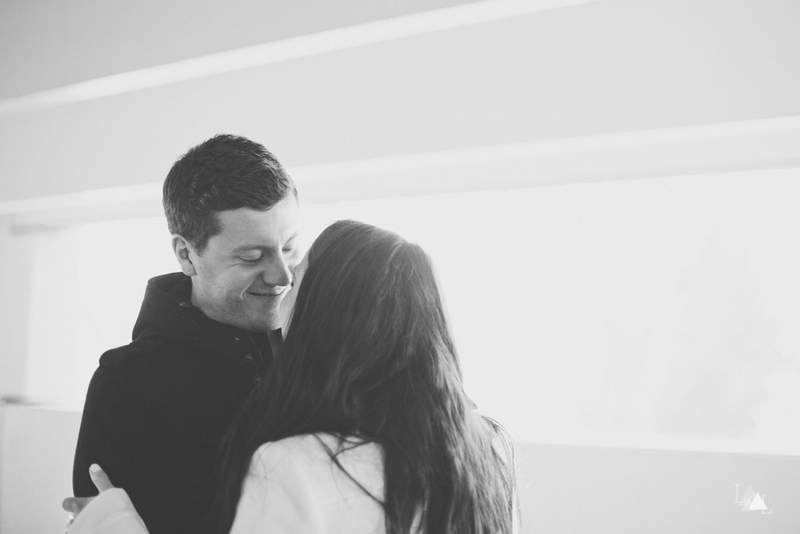 Brandon + Stacey were the lucky winners! 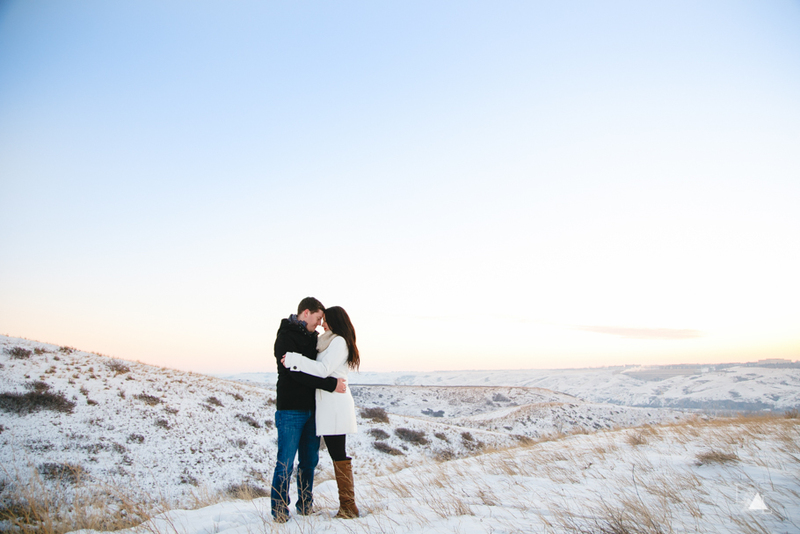 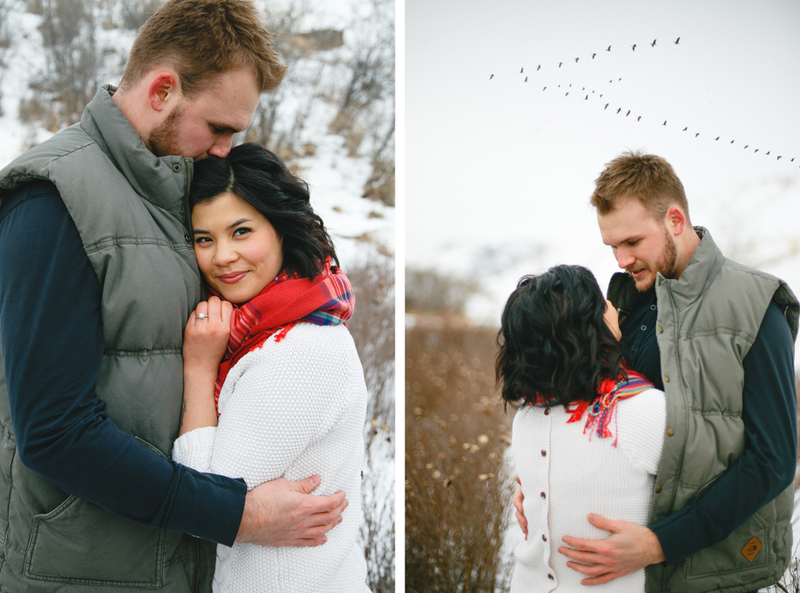 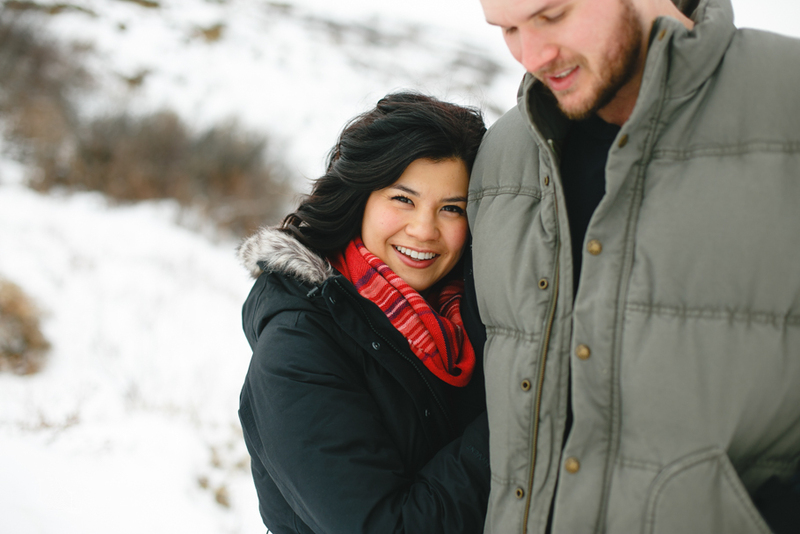 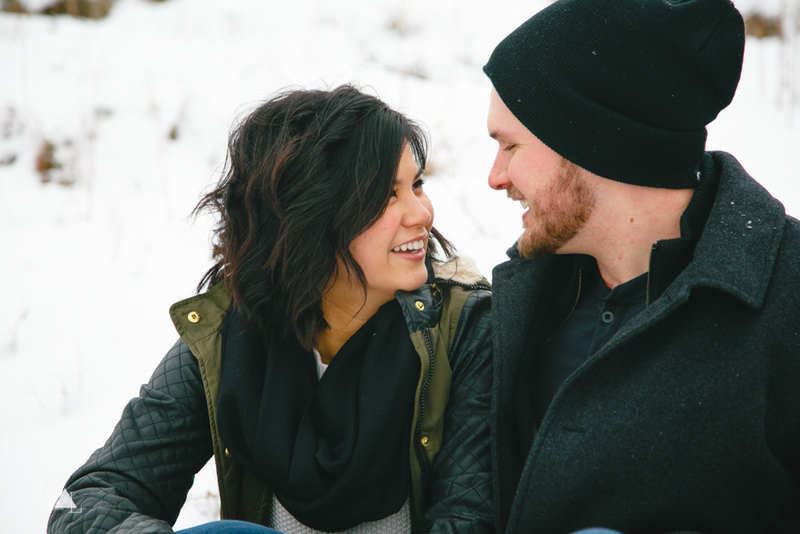 We met up with this gorgeous couple a few months ago for their session in the beautiful snow covered hills of the Lethbridge coulees. 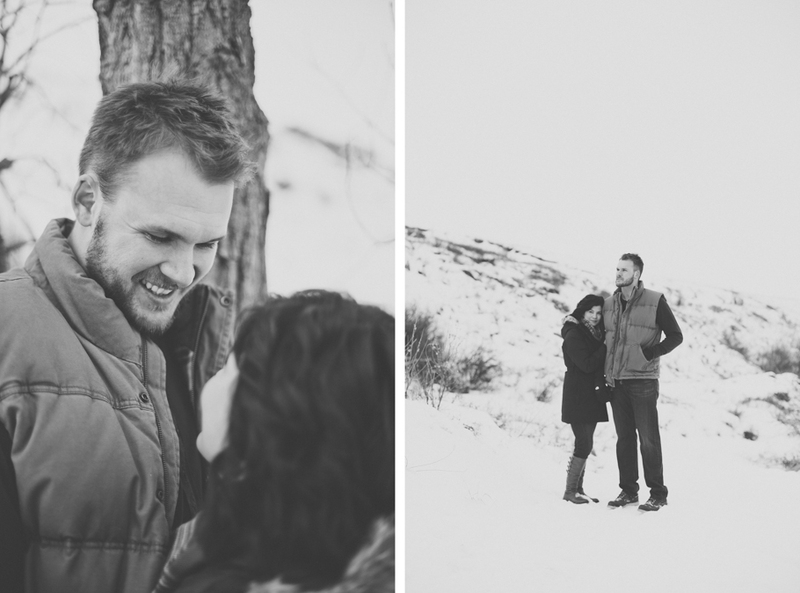 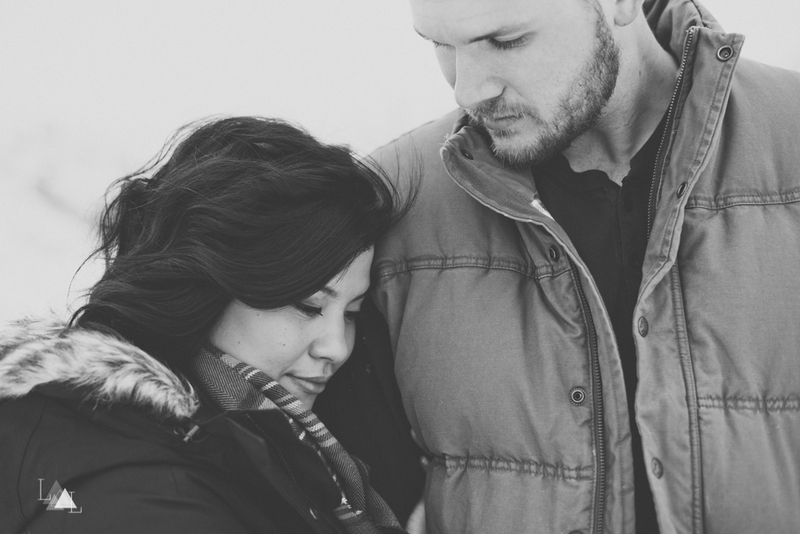 These two are some of the nicest + sweetest people we have had the privilege of photographing. 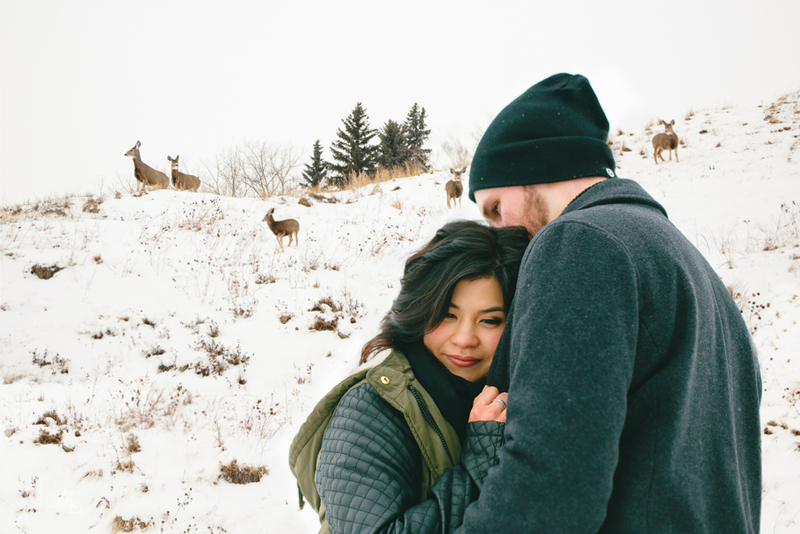 We lucked out with some amazing winter weather, flocks of birds flying overhead, and a herd of deer photobombing our last few shots of the day. 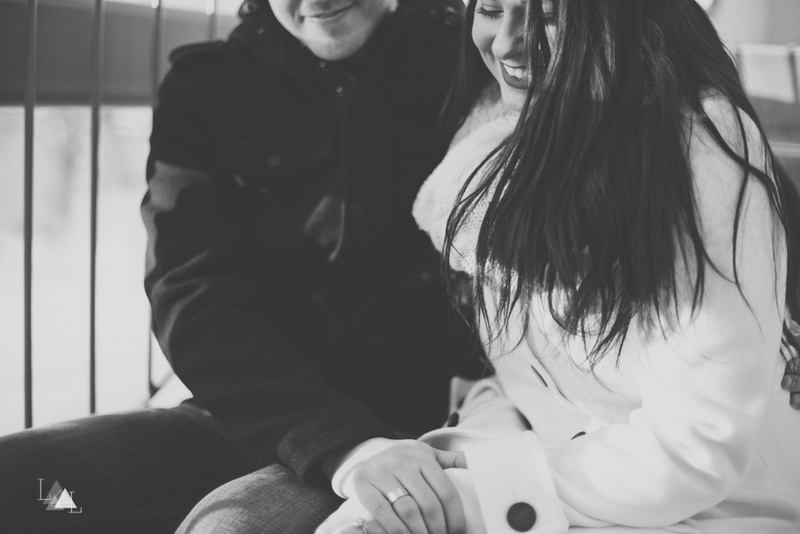 Who could ask for anything more!? 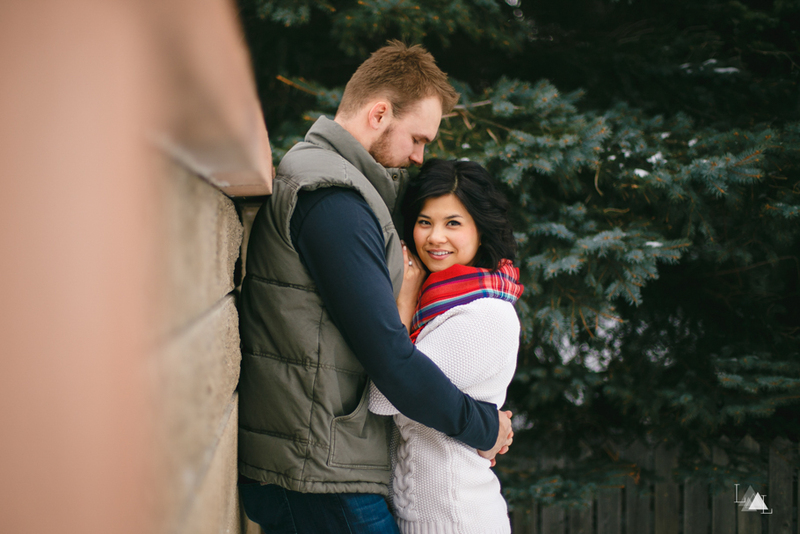 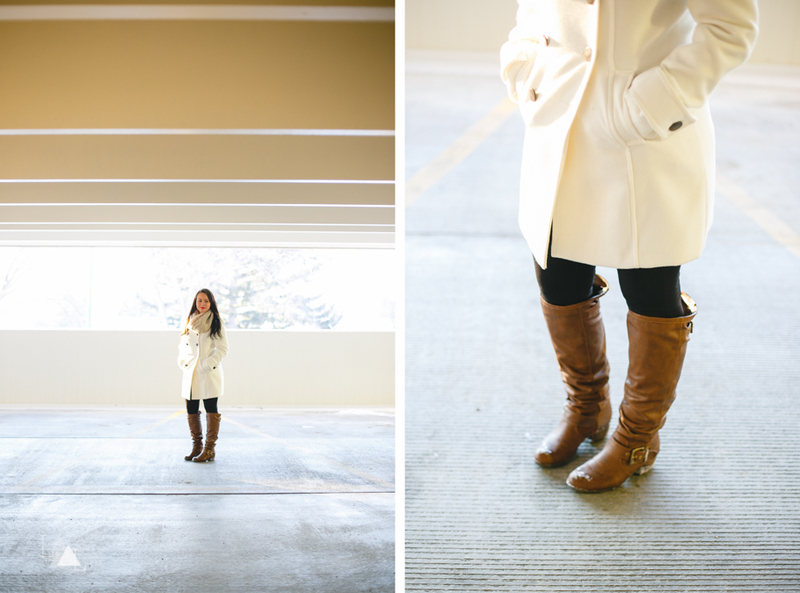 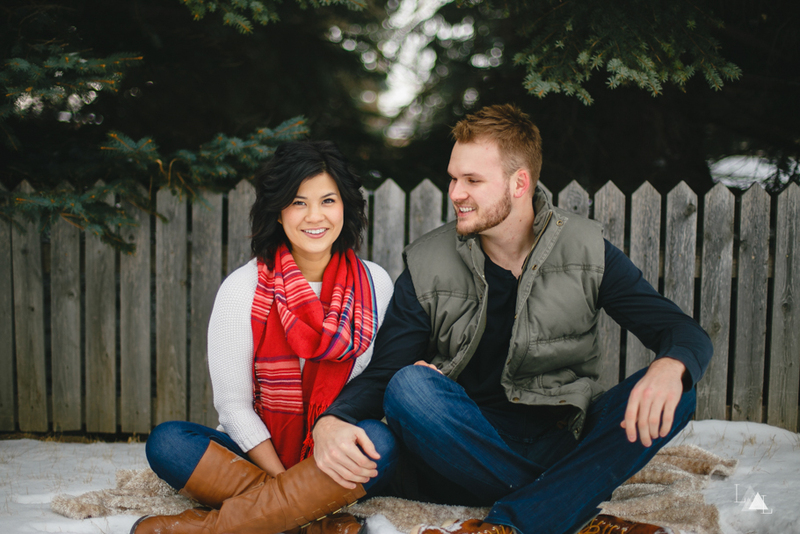 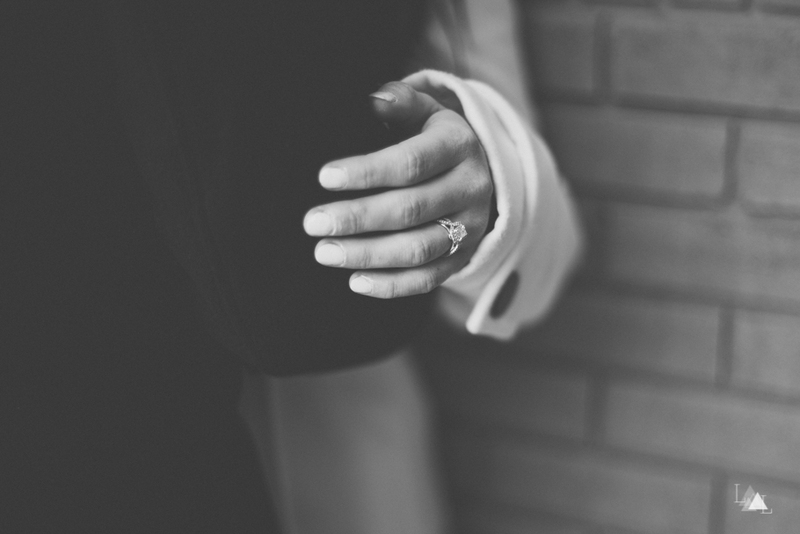 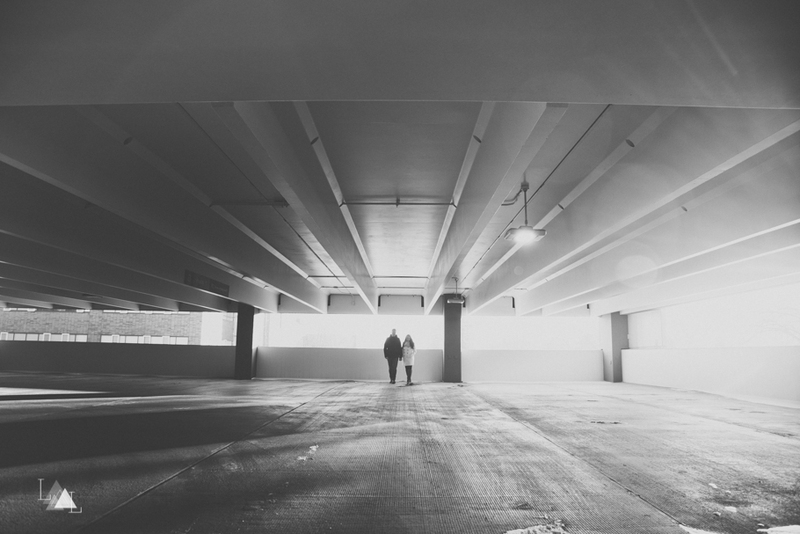 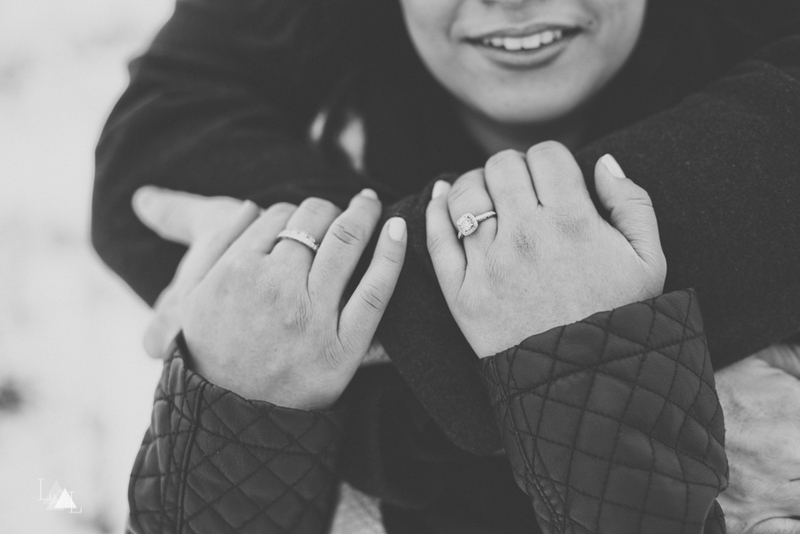 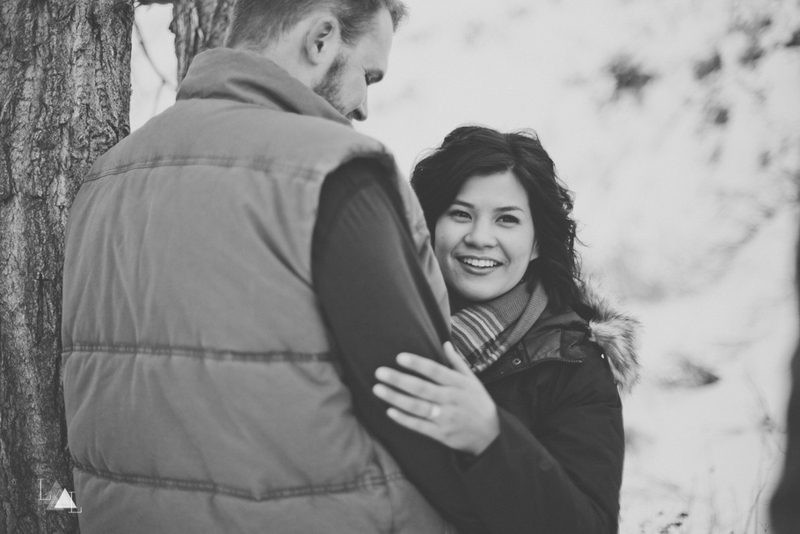 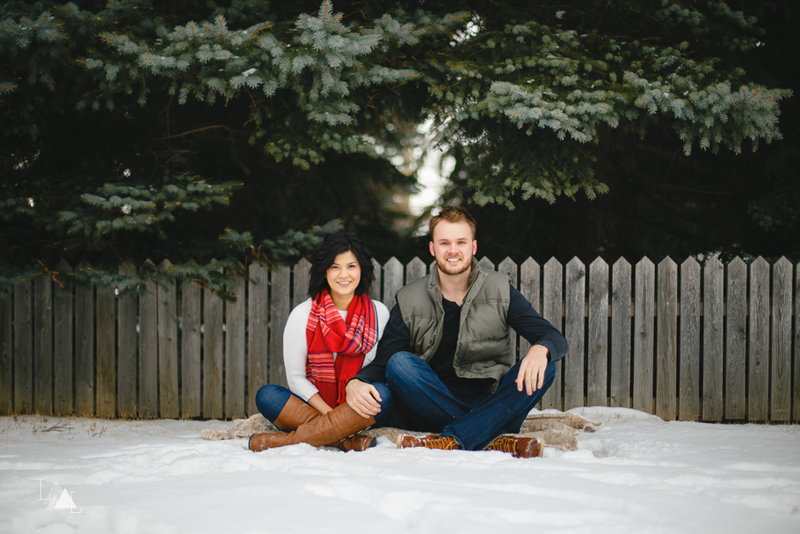 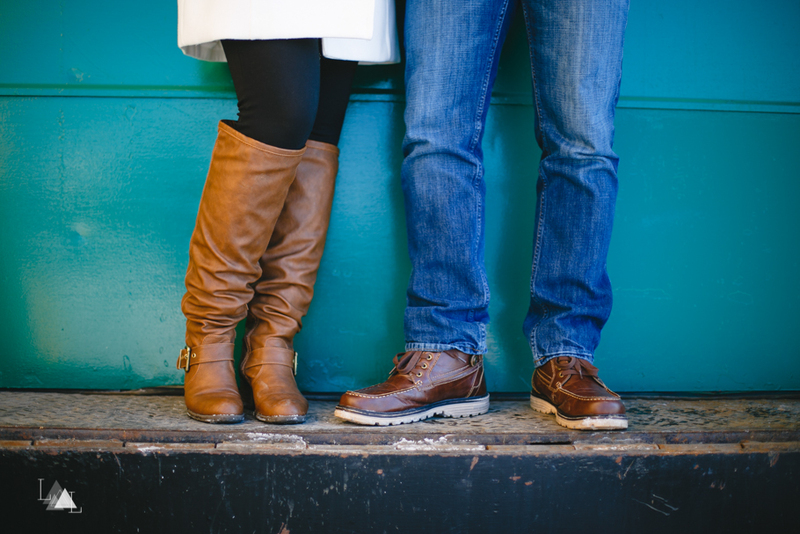 Stacey + Brandon, we wish you guys all the best with your upcoming wedding!